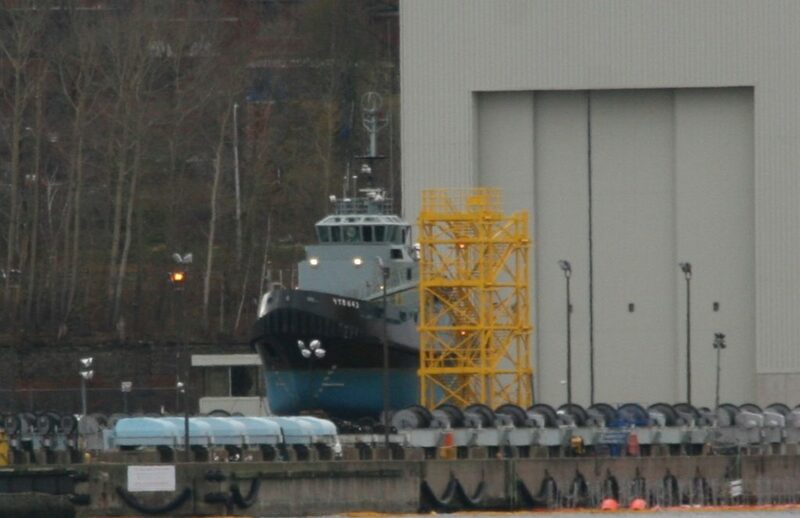 navy tug CFAV Glenbrook (YTB 643) spotted on the synchrolift at the dockyard over the weekend. This entry was posted in Navy on November 19, 2018 by Peter. The Feds have another tender on the street for the construction for 4 large navy tugs to replace the glen Class. this one has been working through procurement circles for a number of years, they first tried for 6 tugs in 2012. that went nowhere, so in 2015 they went looking to bareboat or time charter commercial tugs. that too went nowhere and now they are looking to buy again. the request is for an off the shelf design, and the tender requires bidders to present a working example of the design, not more then 10 years old, with more then 1000 working hours. 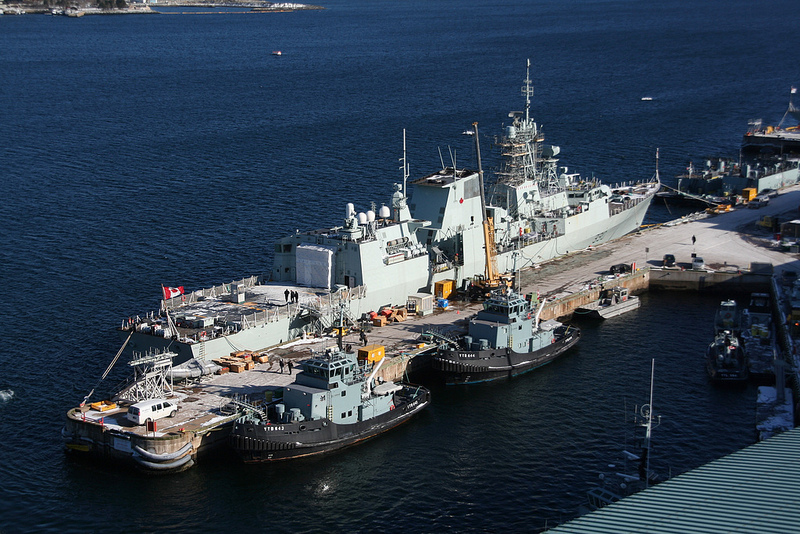 the Department of National Defence (DND) has a requirement to replace the Royal Canadian Navys (RCNs) five Glen-class tugs and two Fire-class fireboats with four Naval Large Tugs (NLTs). The procurement strategy is to award a single contract for the design and construction of four commercial-off-the-shelf tugs through a competitive process on buyandsell.gc.ca. 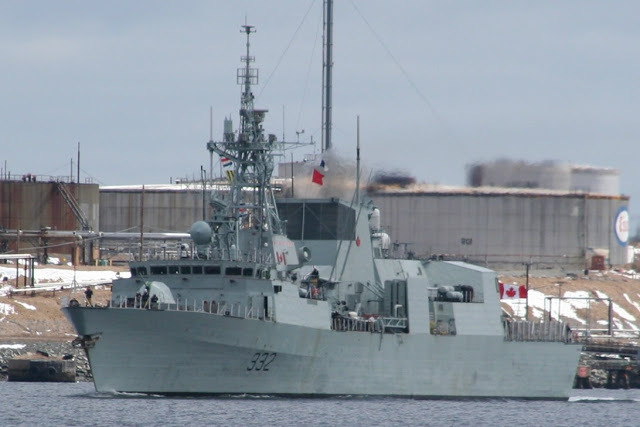 Two tugs will be delivered to Canadian Forces Base (CFB) Esquimalt in British Columbia and the other two tugs will be delivered to CFB Halifax in Nova Scotia. 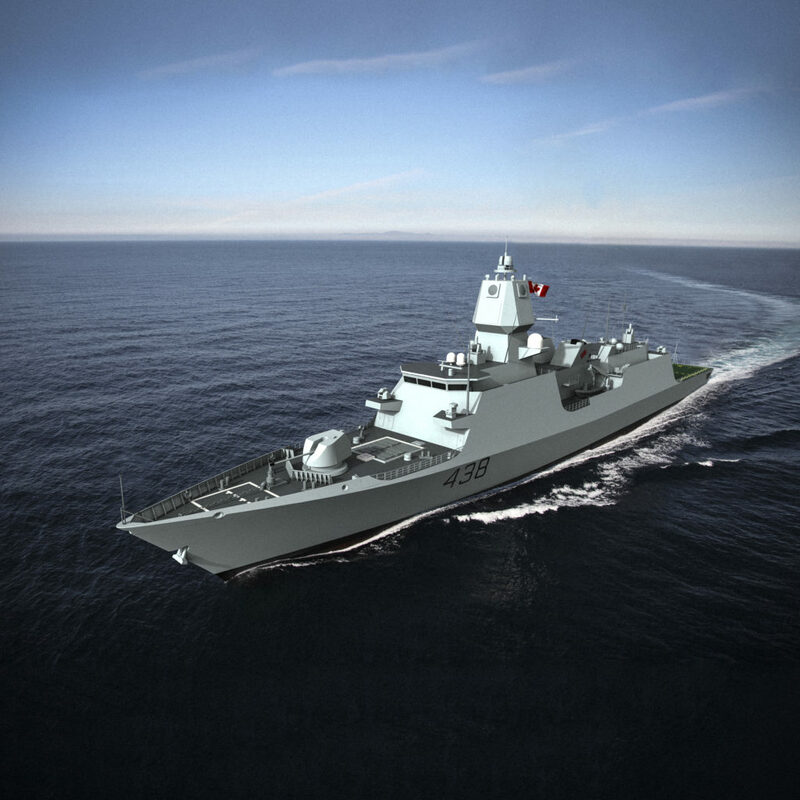 DND is seeking to acquire four NLTs of a proven, in-service, commercial off-the-shelf design. 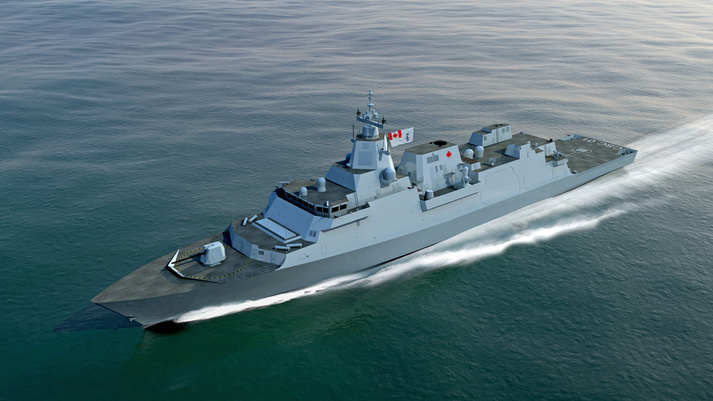 The primary mission of the new NLTs will be to provide a platform to conduct moves of larger RCN vessels, along with providing towing and afloat firefighting capability, in the harbors on both coasts. Each new vessel is expected to have a minimum 25-year life expectancy. 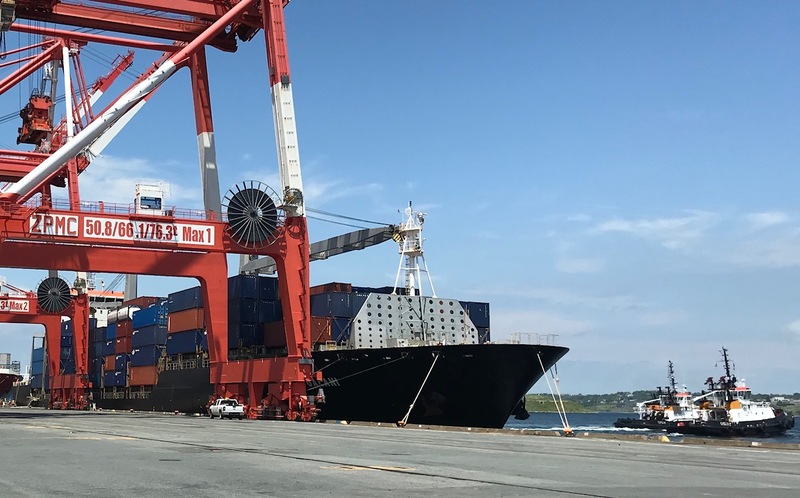 In addition, as part of this procurement, DND will also acquire the necessary technical data packages, operator and maintenance training, and two years worth of spare parts for each vessel. 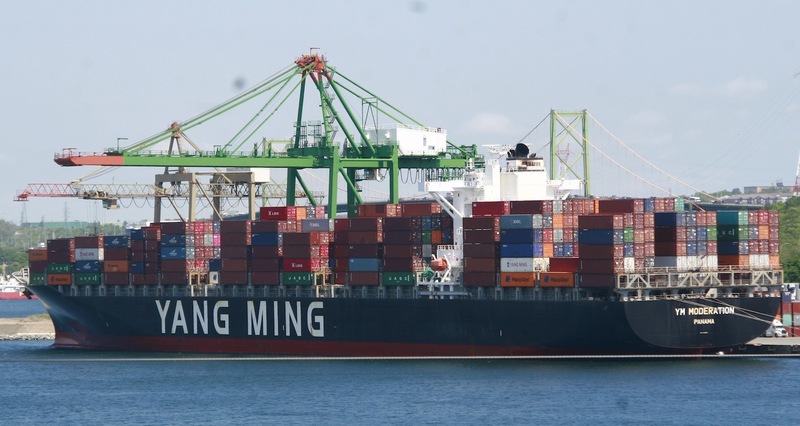 the tender also mentions that The vessels must be delivered with no more than 500 hours on the main engines and that The vessels shall not be towed from the shipyard to the delivery points. 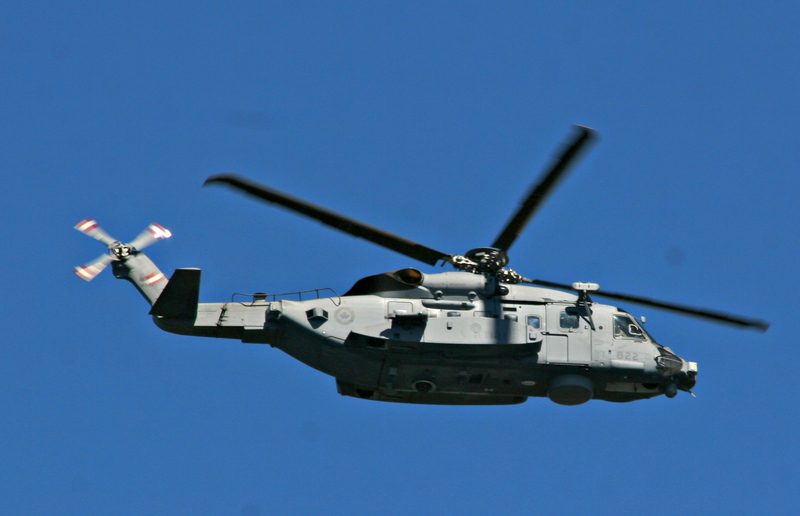 This entry was posted in Navy, tug on October 14, 2018 by Peter. 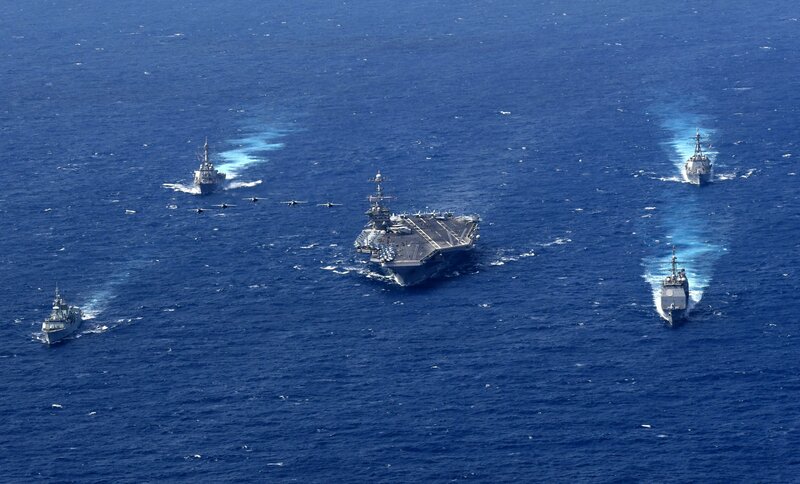 Navy Today mentioned HMCS Toronto, cruiser USS Normandy, destroyers USS Forrest Sherman (DDG 98) and USS Arleigh Burke (DDG 51), and fixed wing aircraft and helicopters from Carrier Air Wing One (CVW-1) will also be participating in the exercises. Could this the them? 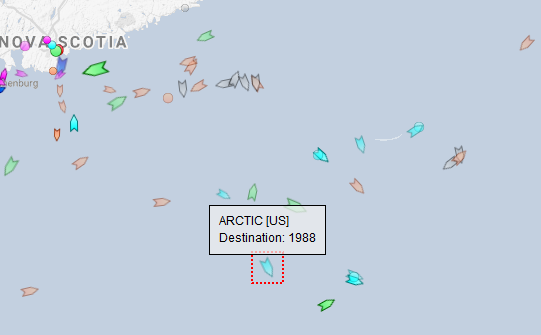 Arctic is USNS Arctic – a civilian manned US Military Sealift Command replenishment ship. 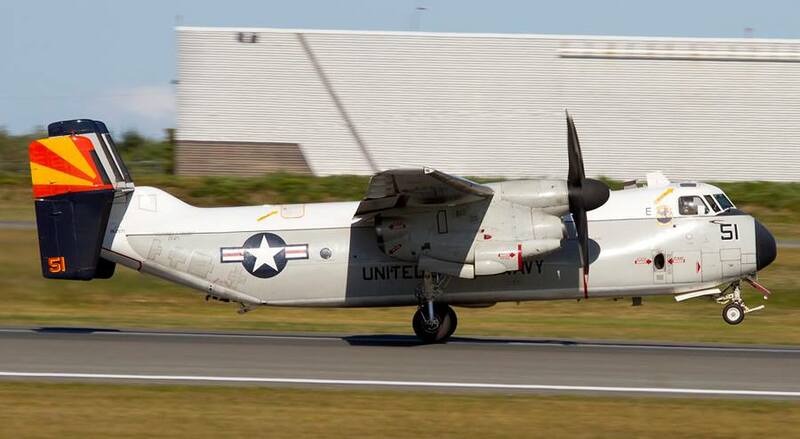 This entry was posted in Navy, USN on September 12, 2018 by Peter. Since the navy is now pulling up to Irvings for gas like the rest of us, the question remains, when will we get a harbour side, ship sized BigStop. HMCS Halifax spent the past week at the Static sound range off Mcnabs. 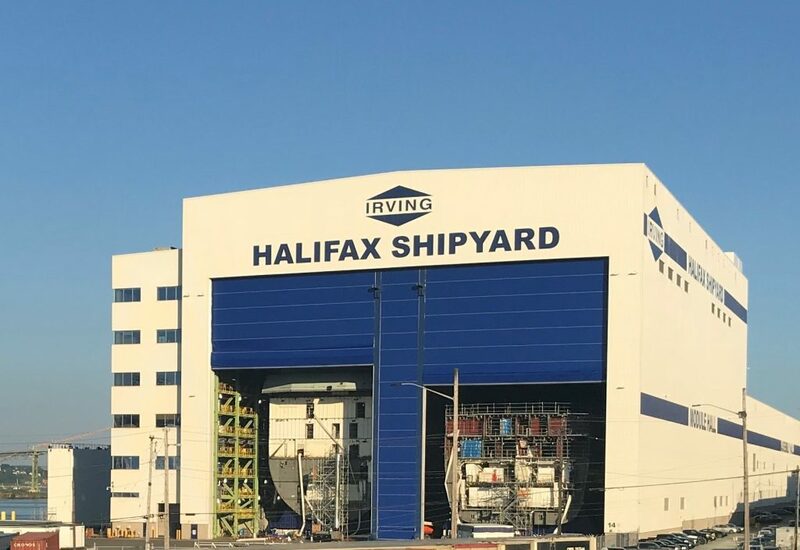 This entry was posted in bunkers, hmcs halifax, irving oil wharf, Navy on August 16, 2018 by Peter. 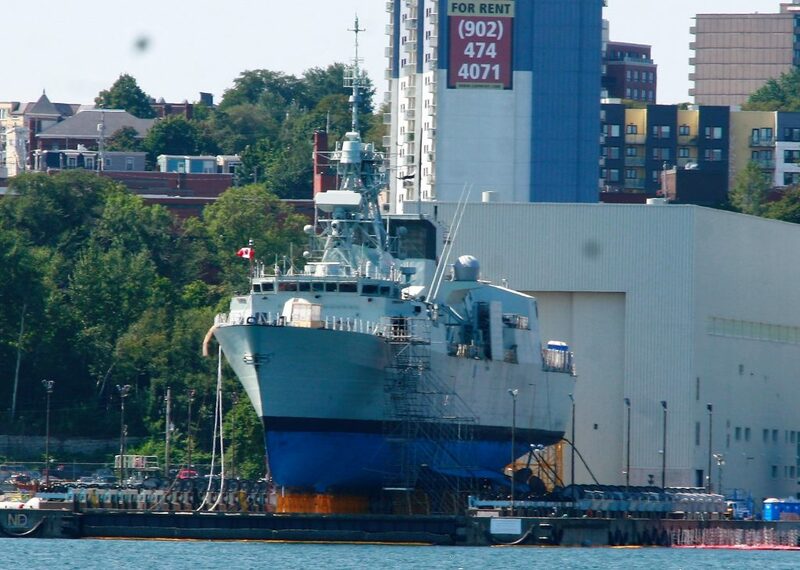 (above)HMCS Ville De Quebec Enters port. (Below) Galani and Oceanex Sanderling Occupy Piers 42 and 41 respectively. 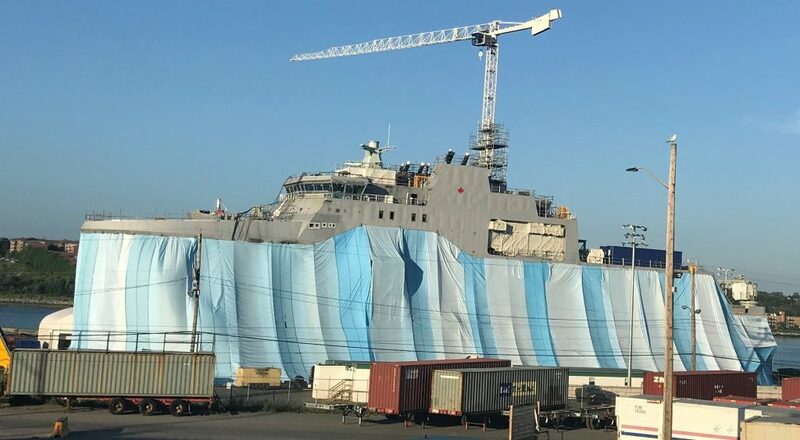 This entry was posted in ACL, container ship, Navy, Yang-Ming on July 7, 2018 by Peter.